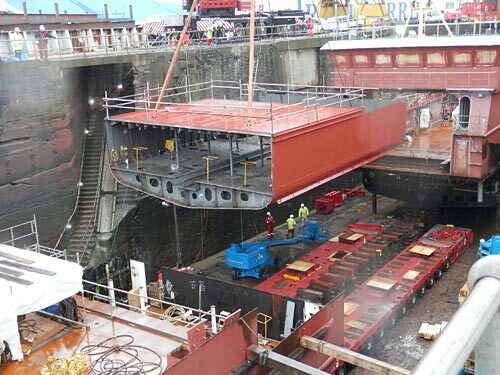 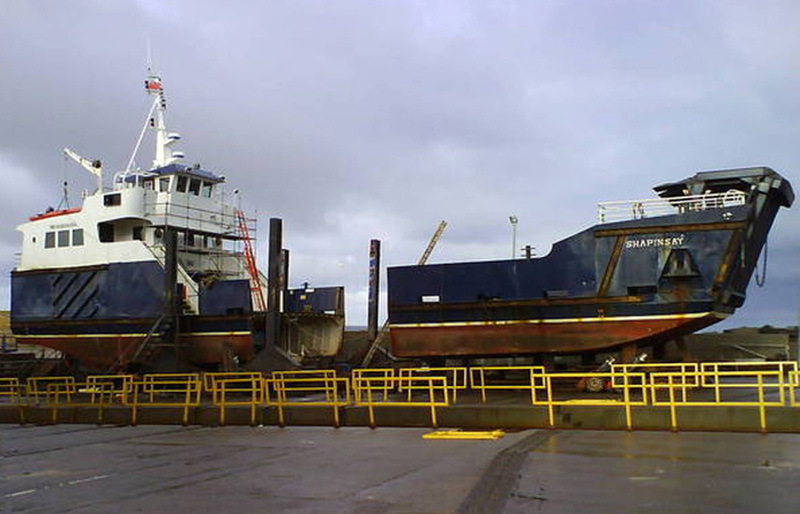 Macduff Ship Design Ltd has been involved with many successful lengthening projects over the years. 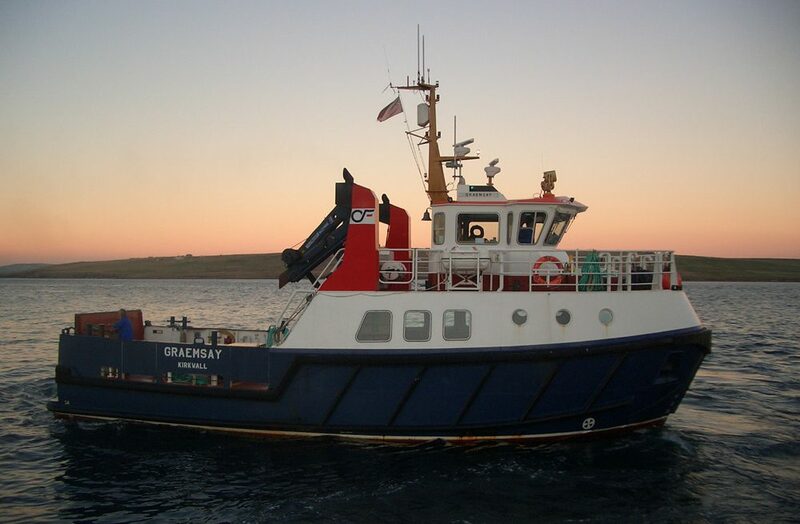 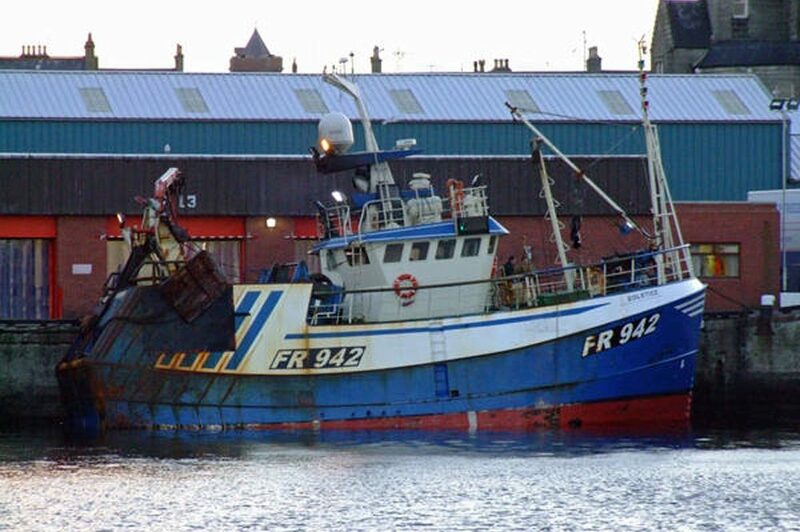 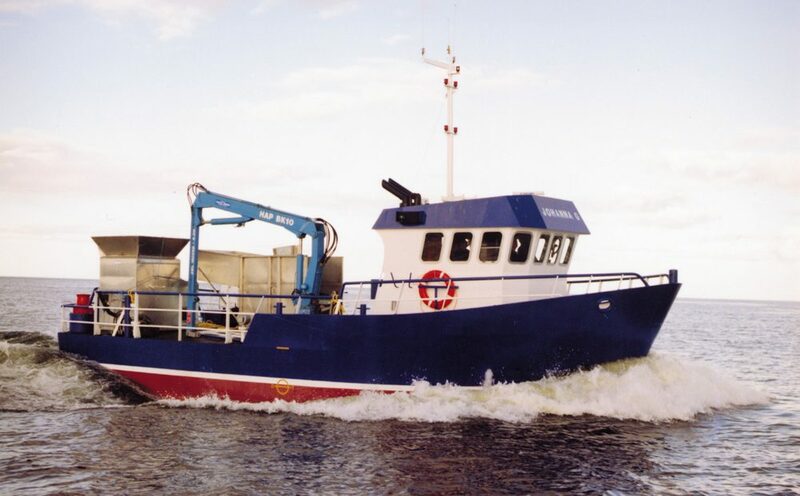 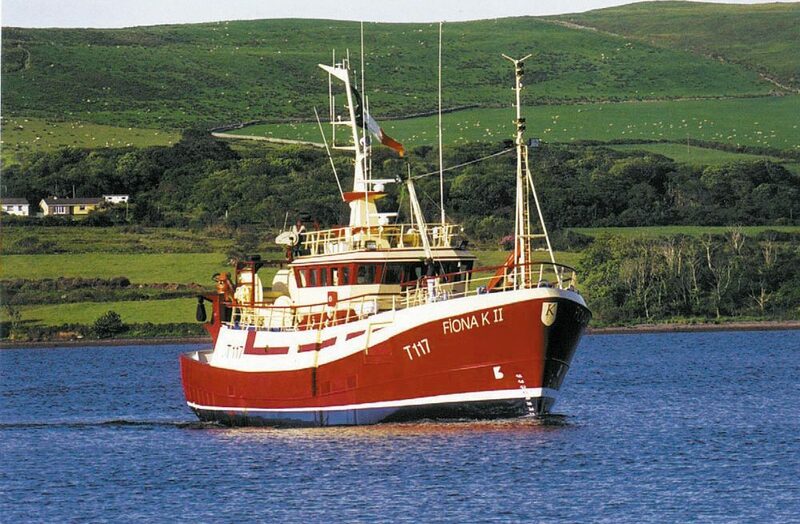 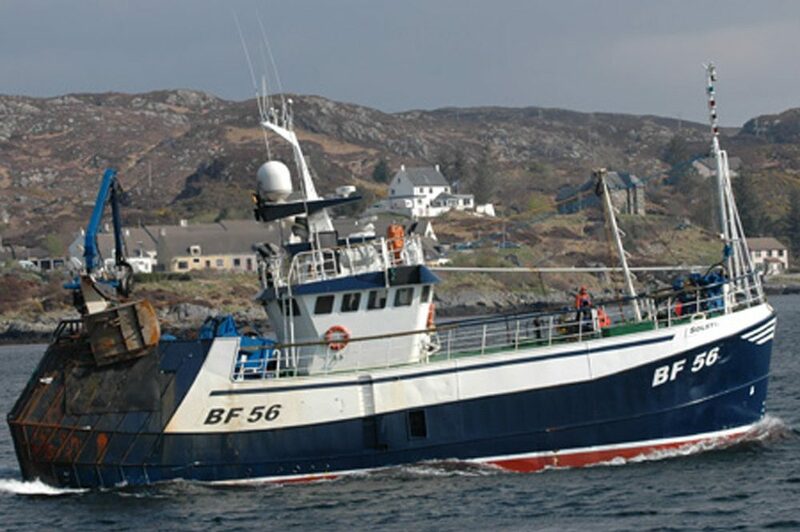 These have mainly been in the fishing, ferry and fish farm sectors, although we have carried out extensive evaluation work on proposed lengthenings to offshore vessels. 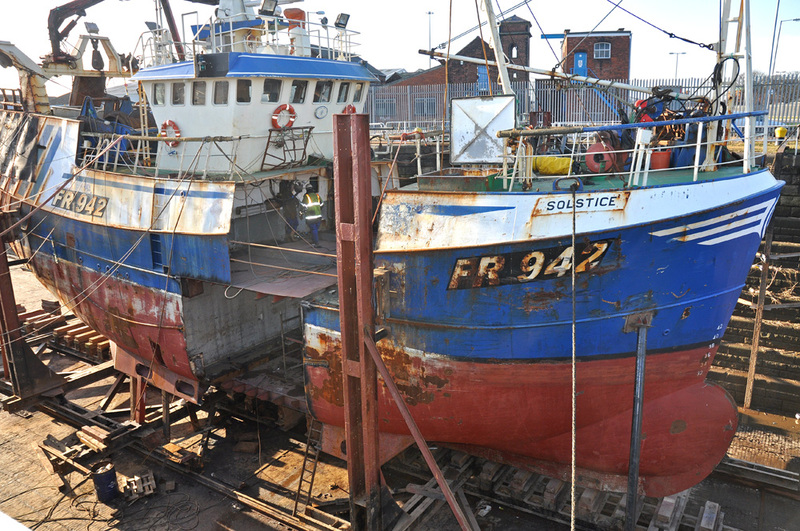 Owners of existing boats have contacted us looking at ways to increase the carrying potential of their vessels, improve vessel directional stability, or facilitate a new method of fishing/catch handling. 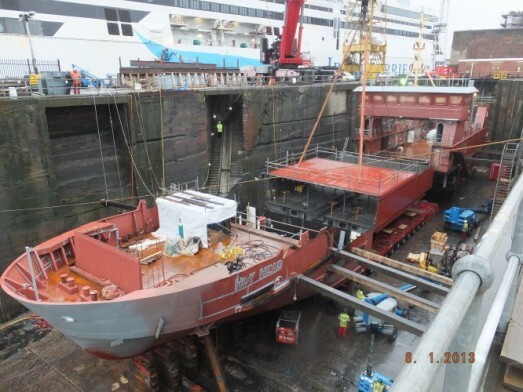 One project for South African Owners involved the lengthening of a stern trawler by 8 metres to allow the creation of a new factory deck and freezer hold. 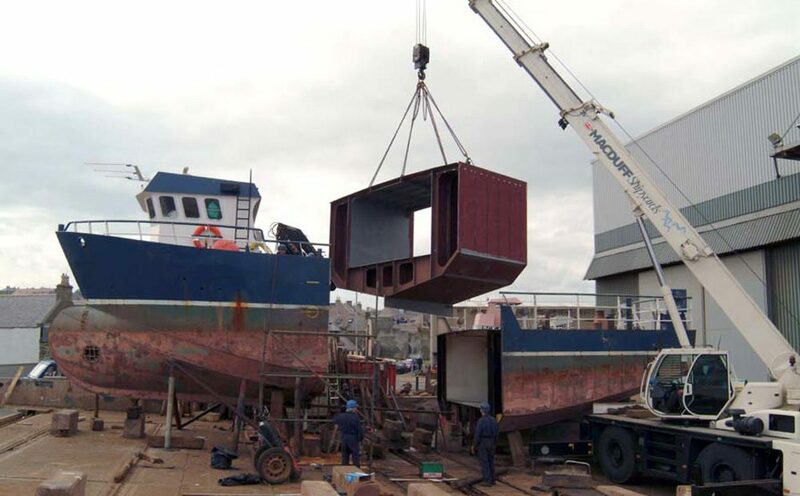 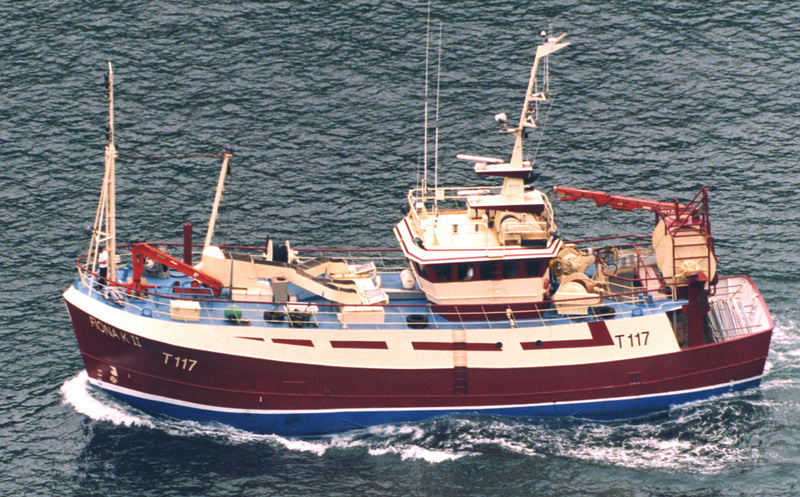 Macduff Ship Design Ltd has been able to advise these Owners on the suitable size for the lengthened section in terms of meeting ITC Tonnage Requirements (fishing vessels) or specific carrying capacities (work boats). 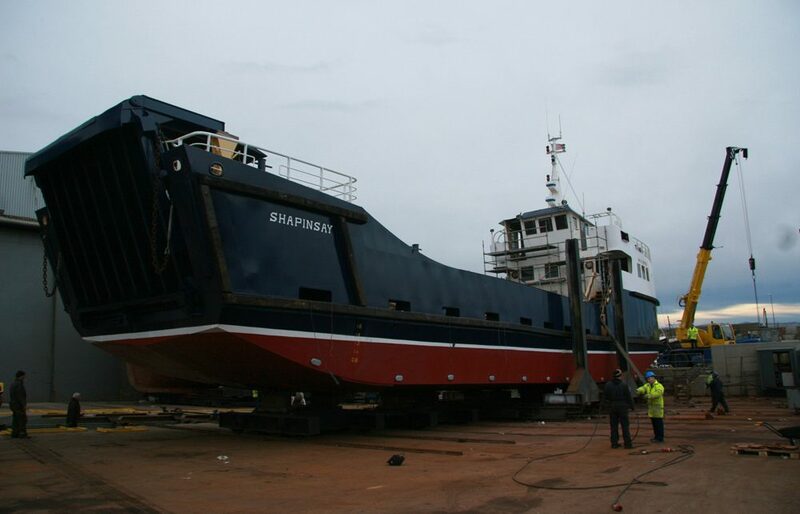 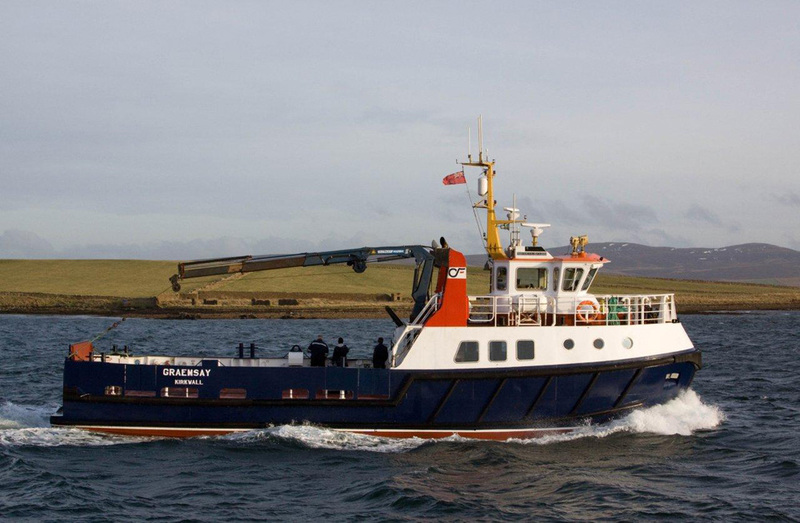 We have been able to produce specifications and full technical drawings including cutting information for the lengthened vessels which then allows Owners to receive accurate quotations from shipyards. 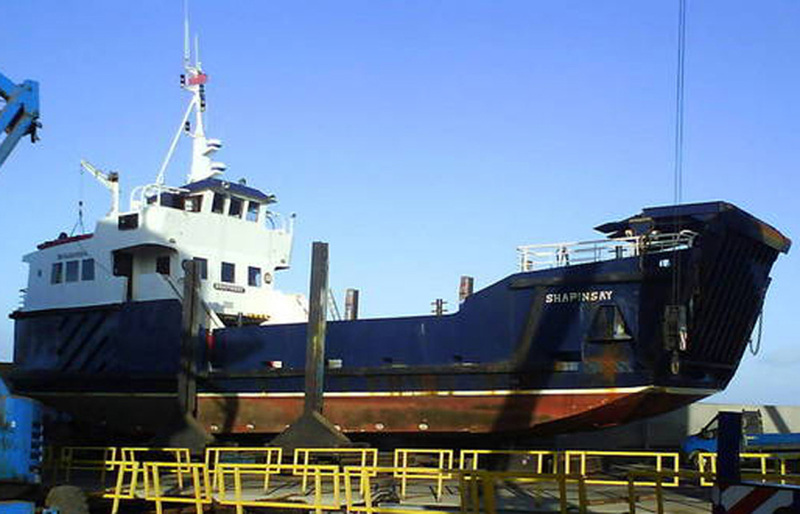 Macduff Ship Design has also been involved in evaluating the benefits of lengthening projects. 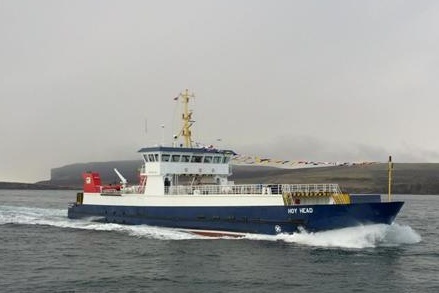 This means looking into the benefits gained from additional space for working deck or additional accommodation in conjunction with the gains offered from the increased hull length to the vessels trim, stability, fuel consumption and overall speed. 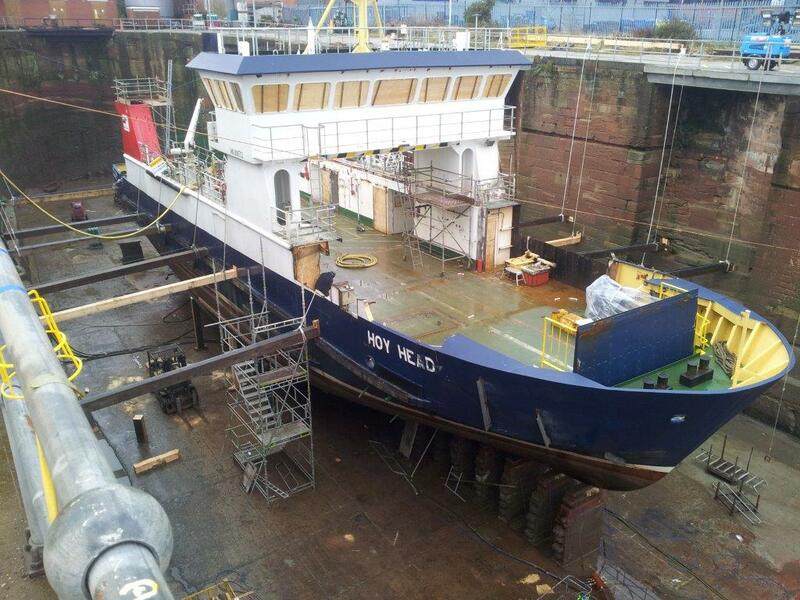 Within this process Macduff Ship Design has also carried out tank testing of models to evaluate the optimal increase in vessel length.